One week ago today, we in the '80s community lost a well respected actor that we grew to love during our youth. 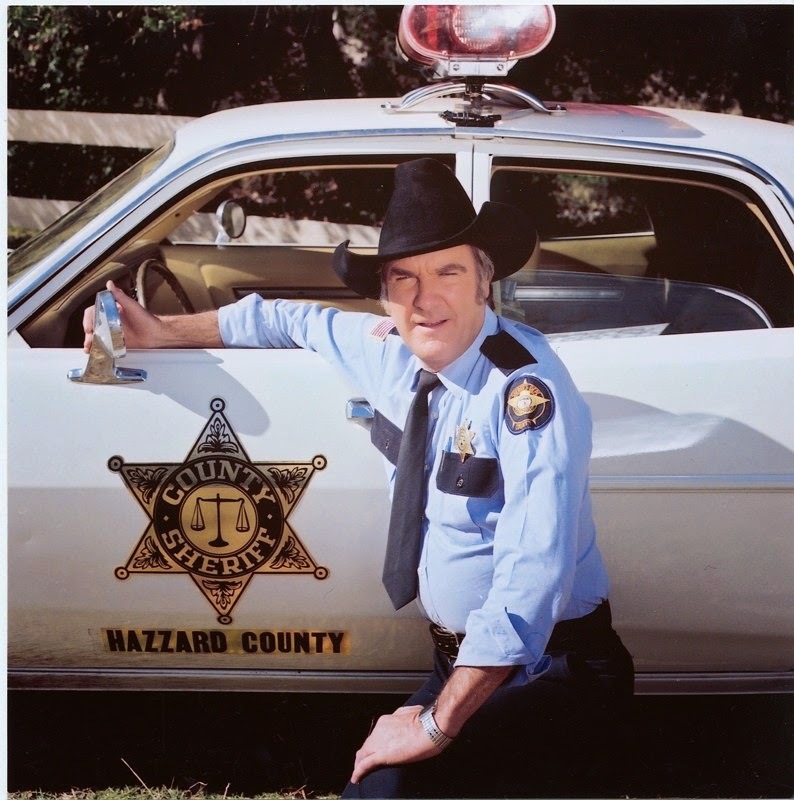 What fond memories do you have of James Best? For me, it was when the Dukes of Hazzard jumped in front of me. Initially, I was not all that fond of his character as it seemed he and his cohort would relentlessly seek to profit from illegal avenues, all while pinning the blame on a law abiding, innocent family. As I grew older and watched the series with an adult mind, Rosco P. Coltrane appeared to change before me. I saw James Best, not his character, and the genius he brought to the performance. One such episode, "Too Many Roscos", displayed a very minor glimpse of the talent of what he is capable of doing. Like many stars, they have dual performances during their tenure yet in this particular episode, you see and hear a new truly unique character - perhaps James' true voice - as he attempts to perform out of character as Rosco. In another earlier episode, "The Ghost of General Lee", James comes upon Denver Pyle to offer comfort and to confess. If you listen intently, you can hear the wavering in his voice as if he is truly filled with sorrow and grief. If you look at his movie resume, he is very familiar with playing a sheriff such as Sheriff Young in the Sounder and Sheriff Bert Hamilton in the Savages. His life began in turmoil as he was orphaned around the age of three, following the passing of his mother. However, he was blessed to have been quickly adopted and grew up in Indiana. He enlisted in the U.S. Army Air Corp in 1944 before achieving a deep interest in acting. The skills that he had gleaned through the years led him to become a teacher of acting and film techniques at the University of Florida. 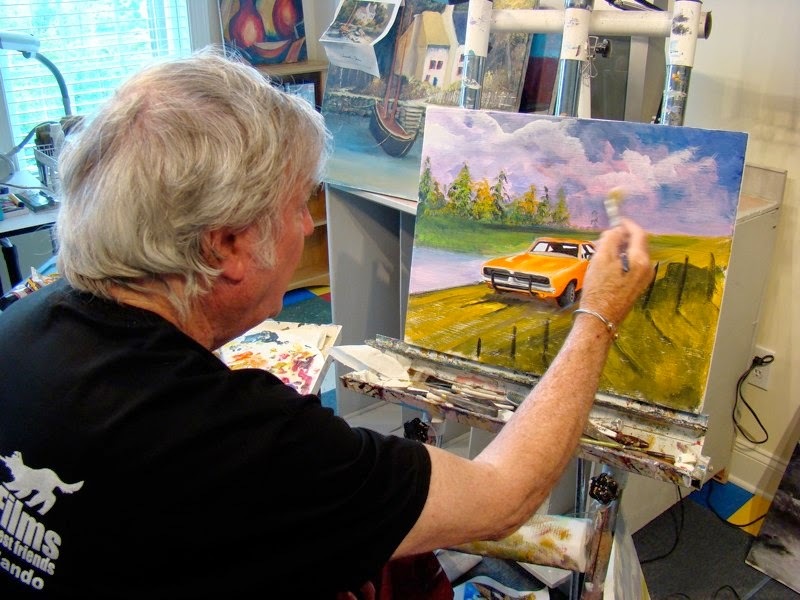 But his zest for acting and mentoring did not fail as he became a coach and mentor to fellow actors such as Burt Reynolds and John Schneider all while presenting a "father figure", as Rick Hurst put it on the Dukes of Hazzard set. Mr. Best was a great actor and one of a select few that I gained admiration for as I learn more about them and not their character. His humanity and what he brought to people through the years, plus more recently the gorgeous artwork he presented along with his video tales are what inspire me to share my experience with the world. 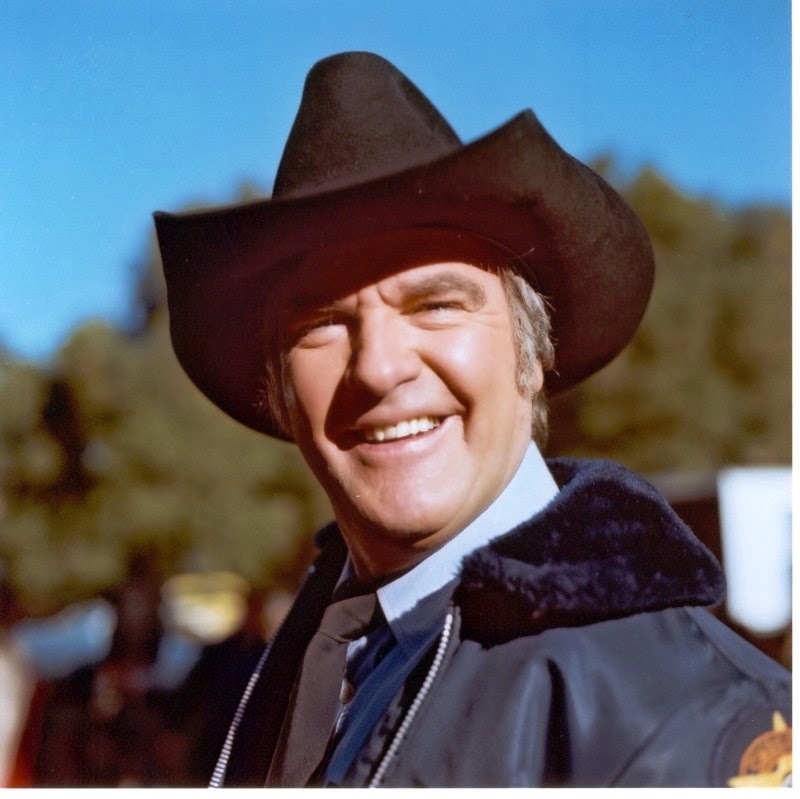 The children of the 80s lost a great character but the world lost a truly awesome man, James Best. We at Rediscover the 80s wish you a great rest in Heaven and are eager to see you soon.